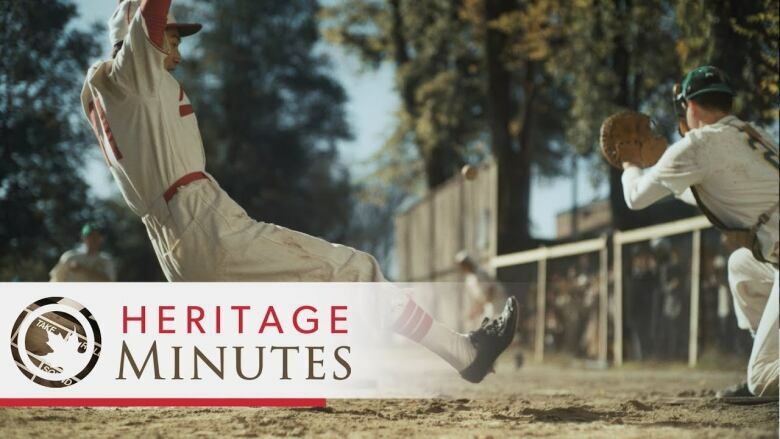 A new Heritage Minute is sharing the story of a pioneering baseball team in British Columbia and the government policy that tore it apart. Composed of Japanese Canadian players, the Vancouver Asahi initially struggled against their larger Caucasian competitors and were even booed by baseball fans, said Grace Eiko Thomson, who has spent many years telling the team's story through a variety of projects. The Asahi adopted a new playing style in the early 1920s, focusing on strategies like bunting and base stealing, and soon surged to success, winning various championships across the Pacific Northwest. Eiko Thomson was a child when the team was rising to prominence, and she remembers going to the field with her father to watch them practice. It was an era when Japanese-Canadians faced harsh discrimination in their communities, but she said baseball gave the Asahi a unique opportunity. "On the playing field, they could prove that they're equals," she said. "Even though their everyday lives were terrible, they looked forward to playing the ball game, and once they started to win, the fans began to cheer for them." The winning streak ended in 1941. Shortly after the Asahi played their last game of the year, the players were forcefully scattered across the country. In total, the federal government sent 22,000 people of Japanese descent to internment camps for the duration of the Second World War. Eiko Thomson was in Grade 2 when her family had to leave for a site in B.C. 's interior. A Heritage Minute released by Historica Canada on Wednesday depicts both the success of the Asahi and the stark, difficult life of the camps. A young Japanese man is seen being disrespected on a city street and sliding on the baseball field to cheers from a raucous crowd. He's seen in a crowded bunkhouse in B.C. 's unforgiving wilderness and pitching to a small boy in an overgrown field. "Baseball helped get us through the internment," Kaye Kaminishi, the sole surviving member of the original Asahi, says in a voice over. The video ends with a shot of the 97-year-old former shortstop sitting on a bench, dressed in the team's old uniform, bats at his side. Working with Kaminishi was a special experience, and many actors from the shoot crowded around him to hear his every word, said Anthony Wilson-Smith, chief executive of Historica Canada. "He's got a great dignity. He's not embittered by his experience. He's very matter of fact," Wilson-Smith said. "I think we look at events that were 70 or even 80 years ago and we feel that they're somehow divorced from us. This minute is a reminder that there's still someone walking among us who lived through this experience, and there are quite a few Japanese-Canadians who were born in this country and were interned in the war." While all Heritage Minutes are done in both French and English, a Japanese version was also created to tell the story of the Vancouver Asahi. Wilson-Smith said he believes it's just the second time a Heritage Minute has been filmed in a third language. The story of Inuit artist Kenojuak Ashevak was previously done in Inuktitut. There was a special feeling about working on the Asahi project, Wilson-Smith said, in part because several scenes were shot at a former internment camp east of Hope, B.C. "You almost feel like you're blurring lines or crossing over in eras," he said. 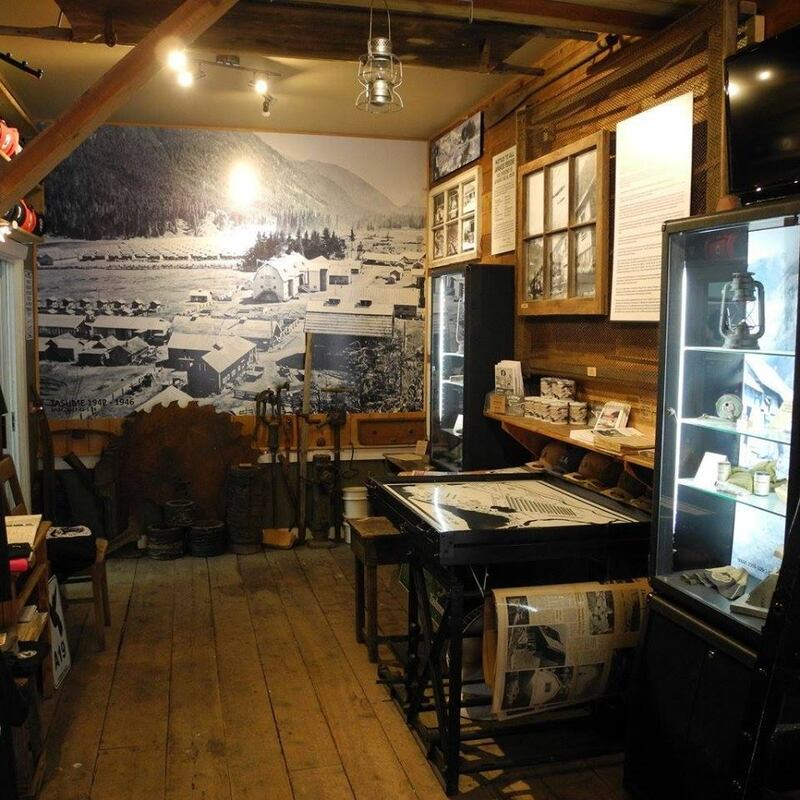 The production filmed at a former bunk house and in a field at the Sunshine Valley Tashme Museum, a site now dedicated to telling the story of Japanese internment. A bat and benches from the former camp were borrowed for the shoot. "It was just completely surreal seeing the cast members, mostly Japanese-Canadians, walking around in era-correct clothing. It was kind of the live, colour version of these photographs that I've been looking at for the last eight years now," said Ryan Ellan, the museum's curator. "There were a few tears that day." In 1988, then-prime minister Brian Mulroney issued a formal apology for the internment of Japanese-Canadians and offered compensation to survivors. But there's still "historical amnesia" around the issue, Ellan said. "The majority of Canadians in general are not aware of the internment history," he said. "Bottom line, it was a racially driven program and the Asahi played such an important part, not just for Japanese Canadians but for the entire Vancouver baseball league." The Vancouver Asahi's history is one of perseverance and hard work, both on and off the field, Eiko Thomson said. "The Asahi story is an incredible one because it has to do with a team, a team of players and how they overcame," she said. "Most of the stories of struggle don't have that aspect."